Add a touch of American style to your kitchen. Side-by-side design with a non plumbed water & ice dispenser. 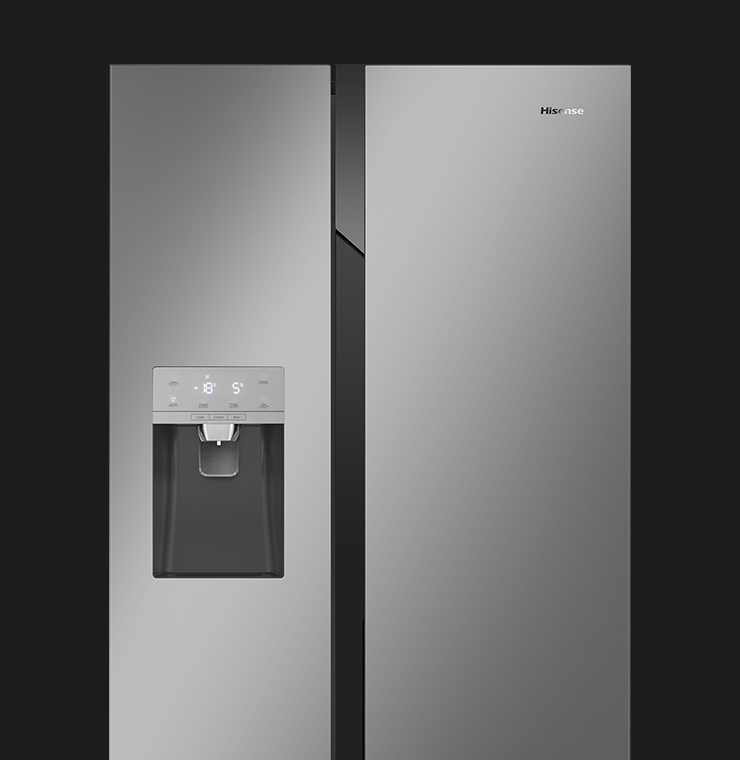 Featuring the iconic side-by-side design that American fridge freezers are renowned for, the Hisense RS694, available in a stainless steel look, silver, black steel, or black, allows you to bring this on-trend look to your kitchen. 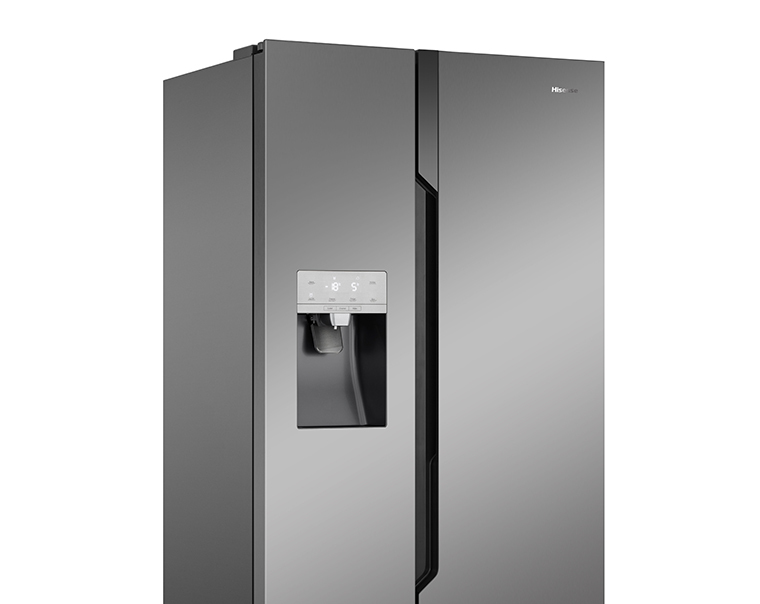 On the front you’ll find a non-plumbed water and ice dispenser, which is ideal for those chilled drinks. 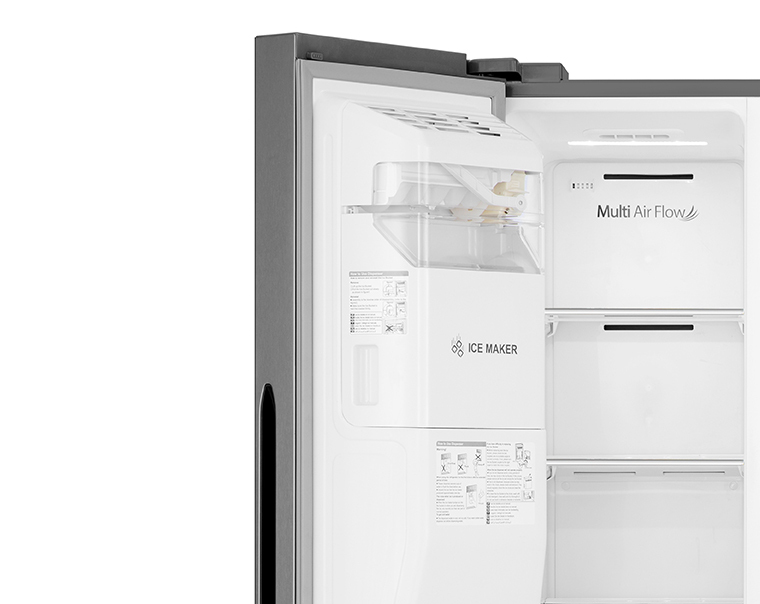 Hidden inside there’s our advanced inverter compressor that saves energy, is quieter, ensures a more stable temperature and extends the life of your appliance, as well as a Super Cool Function and Total No Frost with Multi Air Flow, which means there’s no need to ever worry about defrosting. 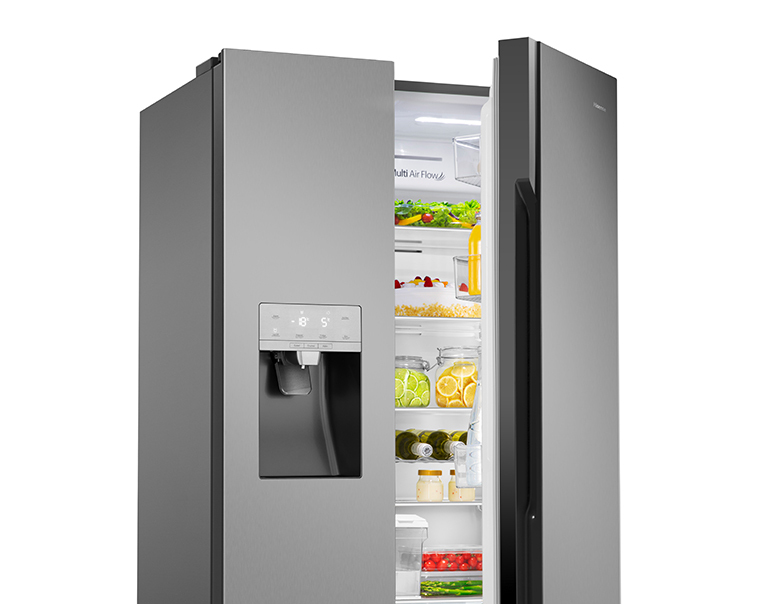 Perfectly chilled water and fresh ice, whenever you want it. 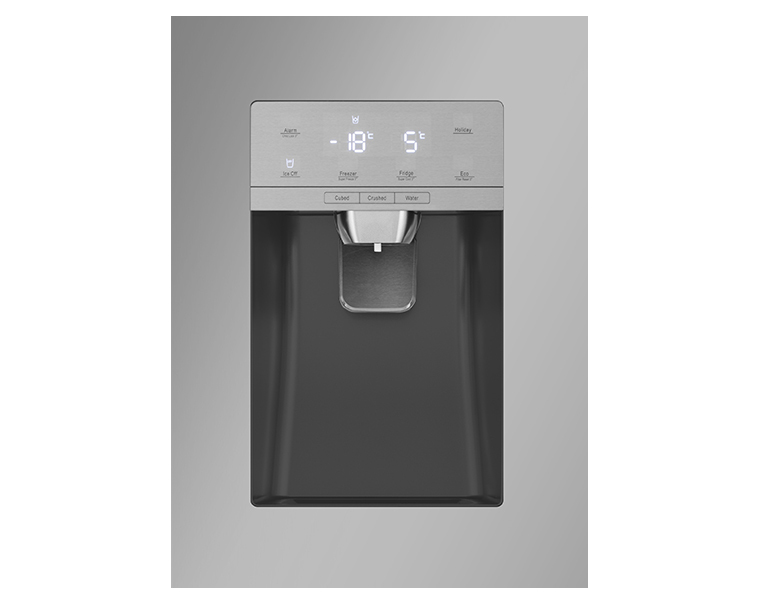 Get perfectly cooled water and fresh crushed or cubed ice at the touch of a button with a non plumbed water and ice dispenser. I have now had this fridge for about 2 months. It’s great. I was concerned that the ‘brushed steel’ effect wasn’t going to look good, it does, it doesn’t even show up finger marks. 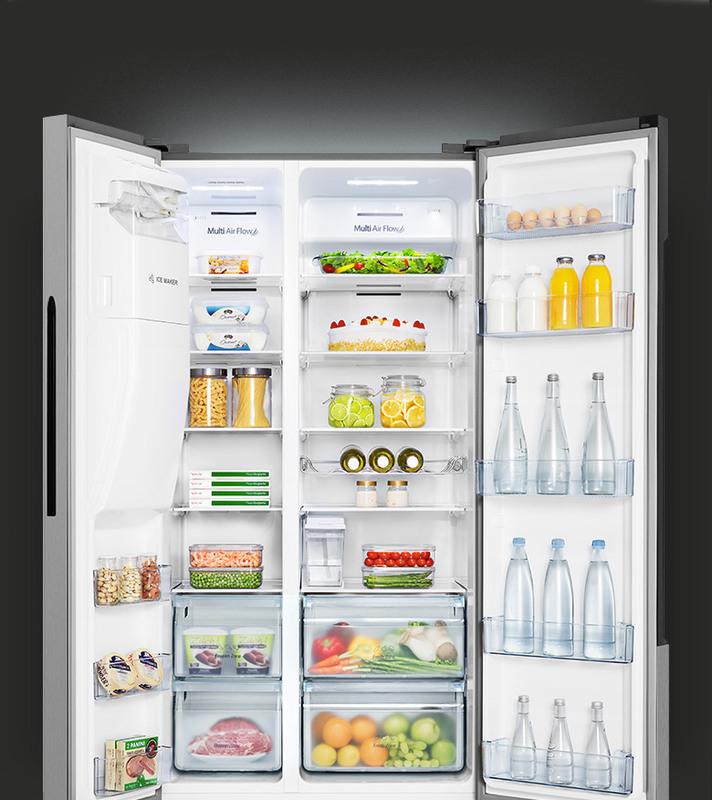 It must be the way that the fridge circulates air, but fruit and veg stay fresh a lot longer than in my previous fridge. 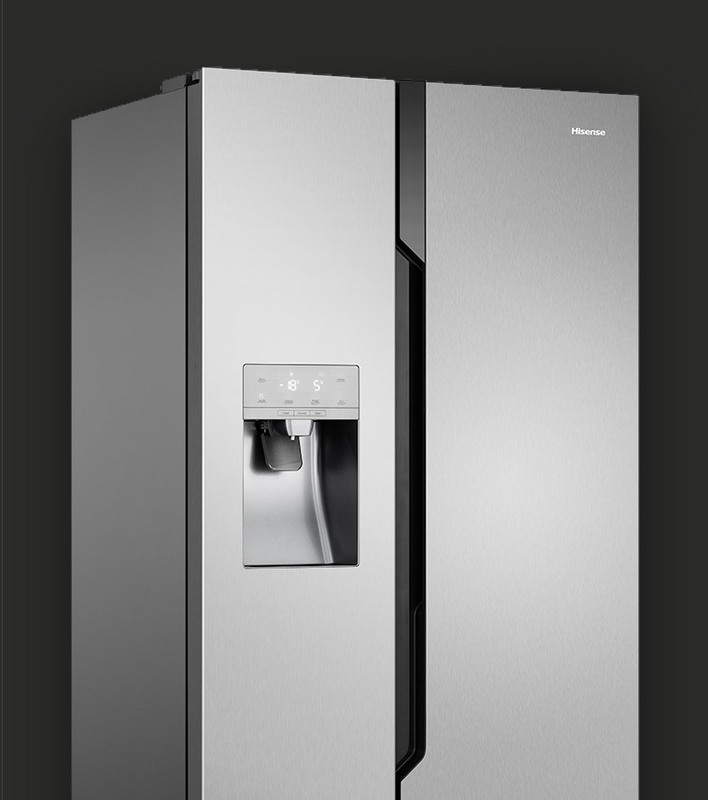 The ice maker/water dispenser is brilliant, a real reason to drink more fluids! I must admit I still open the freezer part, just to see a whole chicken on a shelf )with more room). 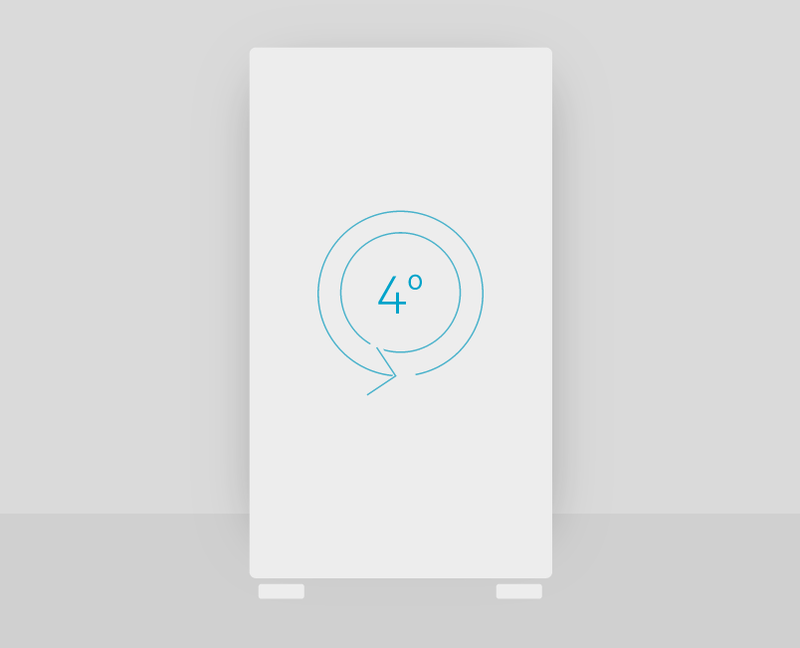 I really like this fridge and am pleased that I bought it. so far so good,ice maker good water dispensed slow but adequate not plumed so thats expected. Had 1 incident where the dispenser stop working called the service centre the repair man was very good. so happen the magnet in the top of the door came out????? he came sussed it within minutes every thing working again. am very please with the fridge so far. Does everything we want it for. Wanted a none-plumbed in ice dispenser and there’s no problem topping it up as required. This is my third American fridge freezer. 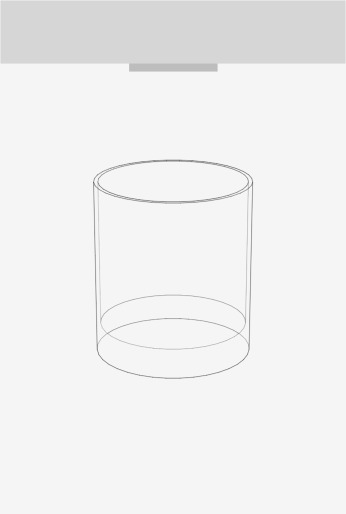 I was very sad to leave my last one in our last house and spent hours looking online and in shops trying to decide on a replacement. I’m am certainly not disappointed. 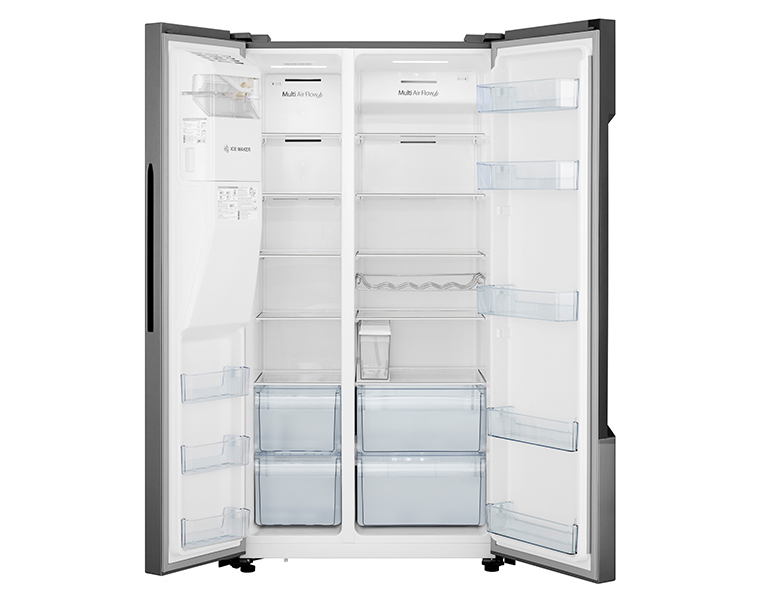 In fact, I am over the moon with my new purchase as it is by far the best American fridge freezer I have owned. The ice making machine is s fantastic feature plus this was one of only s few models which had a built in wine rack. The materials used are sturdy too. 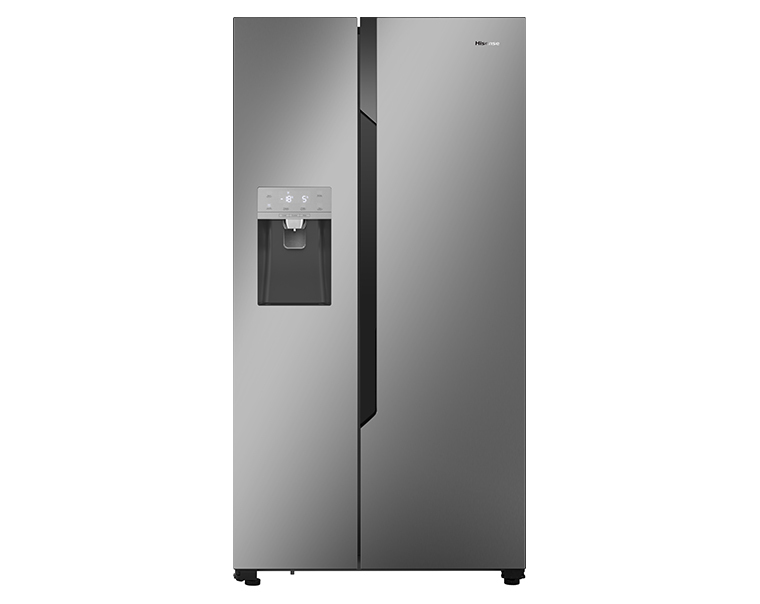 I love this fridge freezer, it’s very quiet and the ice and chilled water is so convenient to have without it being plumbed in. 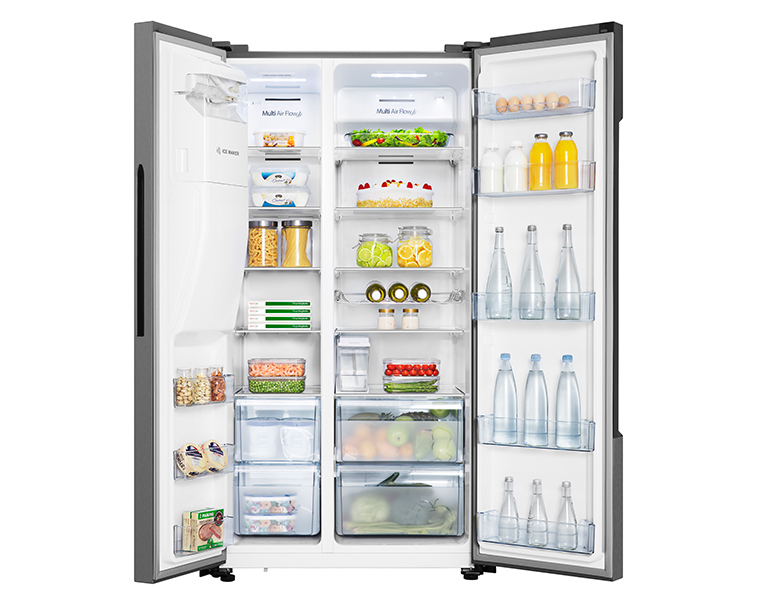 Looked at so many American style Fridge/Freezers which was off putting ! Dimensions and non-plumbed were essential criteria for us, and this unit is perfect for what we wanted. 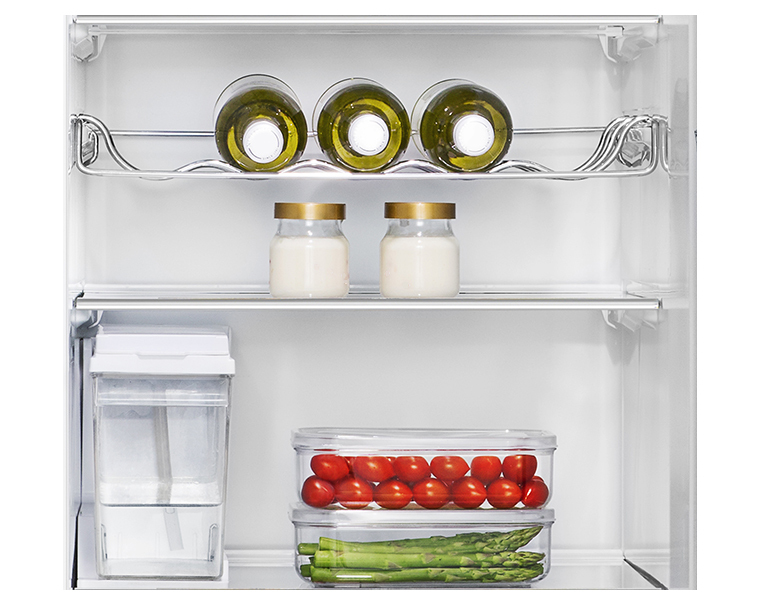 It’s stylish, integrated handles which helps reduce size and does a great job. Ice & cold water on demand. Recommend it. Been wanting an American style FF for a while and chose this one a month ago after a friend recommended the brand and I am really pleased with it.